As the educational vision in the NRC Framework for K-12 Science Education is being implemented, it is crucial to design assessment practices to be coherent with its 3D model of learning. This session provides a step-by-step process to support participants as they design a 3D assessment task. Along the way, they learn how to define 3D learning performances for specific lessons—and how to use a range of tools to support their assessment design work. A key goal of the session activity is to improve the connection of intended learning goals to assessment practices. 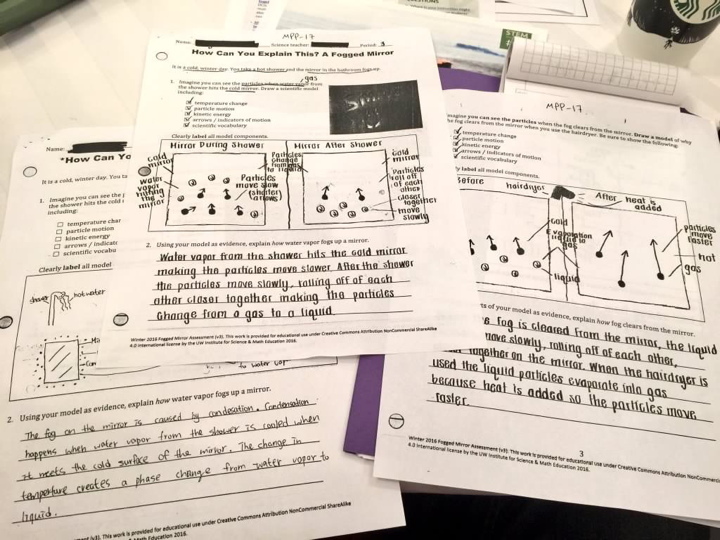 Participants build their 3D assessment design capacity by following a step-by-step process using supporting tools to design and workshop tasks—before piloting them in their classrooms. The approaches learned in this workshop can be used with any science curricula, at any grade level, and across all domains of science and engineering. This resource is an open educational resource (OER) and can be freely shared, modified, and used. This resource is brought to you by the Advancing Coherent and Equitable Systems of Science Education (ACESSE, or “access”) project. It has been developed with guidance from science education experts from across 13 states to make it as broadly useful as possible. You can follow the work of the ACESSE project on Twitter.